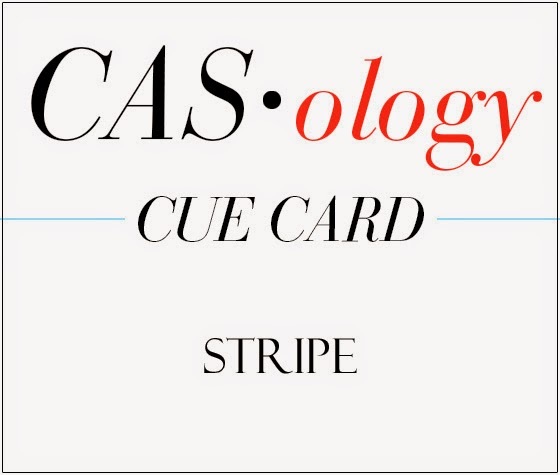 This week at CAS.ology the cue card is stripe and had a few ideas that were floating about but it wasn't til I saw the challenge at The Card Concept -to create a wedding card, that it all came together... at weddings you see pinstripes ,morning suits - well maybe not here in Scotland where it does tend to be kilts ,though have to say that my husband wore a morning suit for our wedding 27years ago. So to get back to the card as friends will tell you I do tend to wander of the point at times!...thats where I got my idea from for the stripes on my card.Paper pierced around the hearts so that hopefully they pop a bit more on the card. The flowery flourish and the sentiment from SU I thought fit neatly into the card concept challenge photo inspiration but not sure exactly what style of card it fits in ...clean and layered ? I would love to think it would fit in the Classy and Elegant one,never done one of those before! Realise that the photo is a bit on the dark side but when I used Picasa it turned the card base pink! Oh this is a perfect yet beautiful wedding card!! Love this, Jenni! Thanks so much for playing along with us at CASology. What a wonderful wedding card. I love it! Thanks for joining us at the Card Concept. This is just perfect - so simple and elegant and perfectly beautiful! 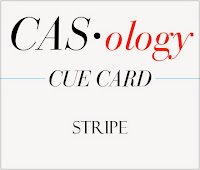 So glad you joined us at CASology and The Card Concept! Beautiful card, Jenni! Love the paper piercing. 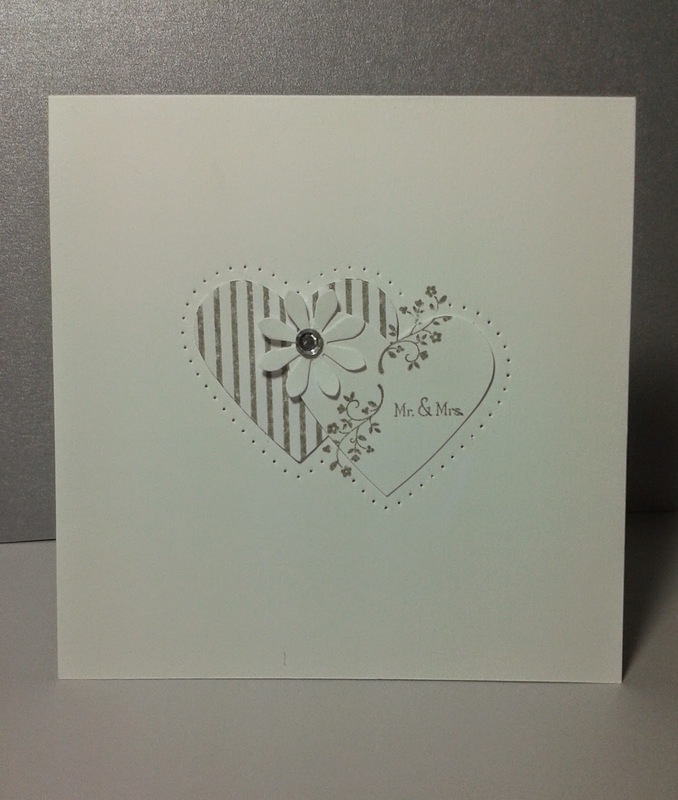 Gorgeous clean and simple card Jenni! So glad you joined us at CASology this week! Jenni, your card could not be more elegant or beautiful! The clean design is classic! Absolutely stunning! I just adore this beautiful wedding card! Thanks for joining us at The Card Concept this week!